At Enterprise you get affordable rates and you don’t have to be a national company or pledge a specific dollar volume to qualify. You have a large number of locations to serve you, and because people do business in business districts, not in airports, Enterprise’s concept of neighborhood locations means we are always convenient to your drivers. We also understand that when trucks go down, so do your drivers and your business. But with Enterprise’s door-to-door service, renting and returning our truck is easy and fast. 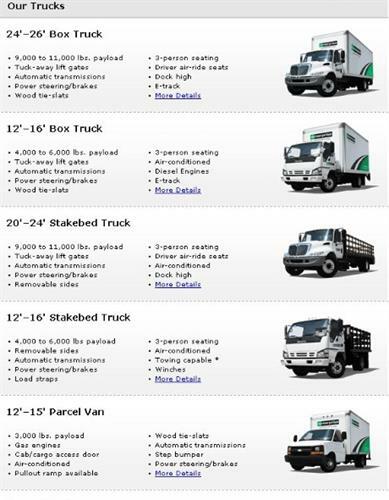 So whether you need 1 rental or 100 rentals, choose Enterprise Truck Rental – Santa Maria. You’ll quickly discover the advantages.